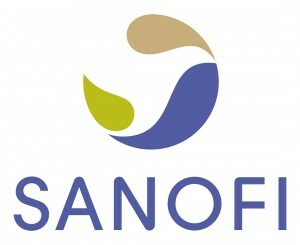 A whistleblower lawsuit claims that the recently removed CEO of Sanofi and other high-level executives conspired in a scheme to funnel millions of dollars in company money to doctors, hospitals and pharmacy chains as kickbacks to get them to purchase and prescribe a Sanofi diabetes medication. 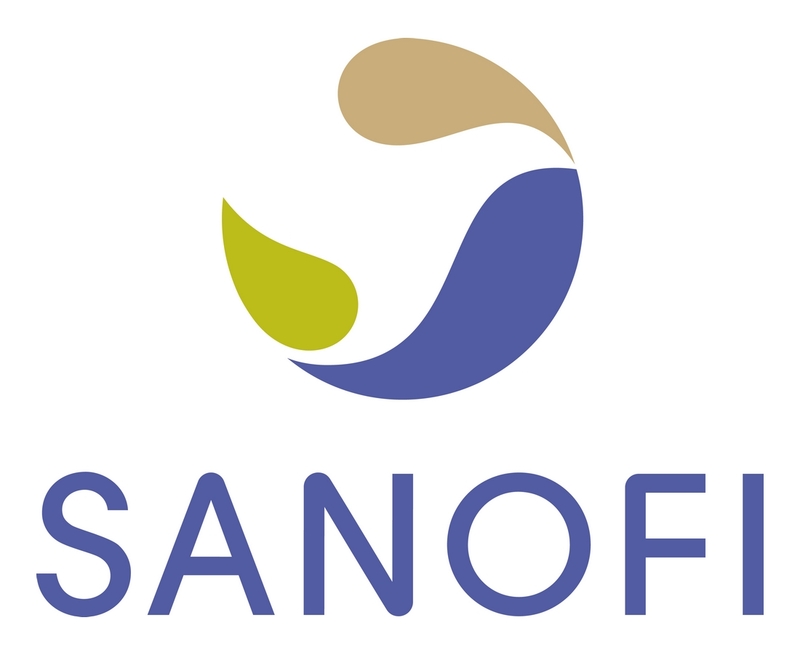 The lawsuit was filed by Diane Ponte, a former Sanofi employee who was allegedly ousted from her job as retaliation for discovering the fraud scheme. According to Ponte, pharmaceutical giant Sanofi used contracts that appeared to be legitimate as the means to pay kickbacks to health care professionals and pharmacies. Her lawsuit further claims that around $1 billion of company money is still missing and unaccounted for. Ponte discovered the alleged fraud when she was asked to approve nine Sanofi contracts – seven with consulting firm Accenture and two with Deloitte, a professional services firm – worth $34 million. These contracts had actually already been executed four months prior, leading Ponte to conclude that the money was for “illegal incentives” or kickbacks designed to get Accenture and Deloitte to influence prescribers and purchasers to switch to Sanofi drugs over those of competitors. She further claims that former Sanofi CEO Christopher Viehbacher and other executives “conspired to and/or caused” employees to approve these contracts without first receiving approval from the company’s accounting, purchasing or legal departments. When Ponte reported the alleged fraud to her superiors, an internal investigation corroborated her findings. Two of the executives she claimed were covering up the kickbacks “retired” from the company in 2013, receiving millions in severance. One of the two actually became a high-paid employee at Accenture. After speaking with her superiors, she claims to have endured a hostile working environment before her superiors created a pretext for her termination from the company. This lawsuit comes only two years removed from another lawsuit against Sanofi involving kickbacks, which settled for $109 million. The company was supposed to enter into a corporate integrity agreement with the Department of Health and Human Services (HHS) following the settlement, compelling them to report any illegalities on the part of the company and its employees. But according to CNBC, the agreement still has not been executed. This entry was posted in Healthcare Fraud on December 8, 2014 by Diane Marger Moore.